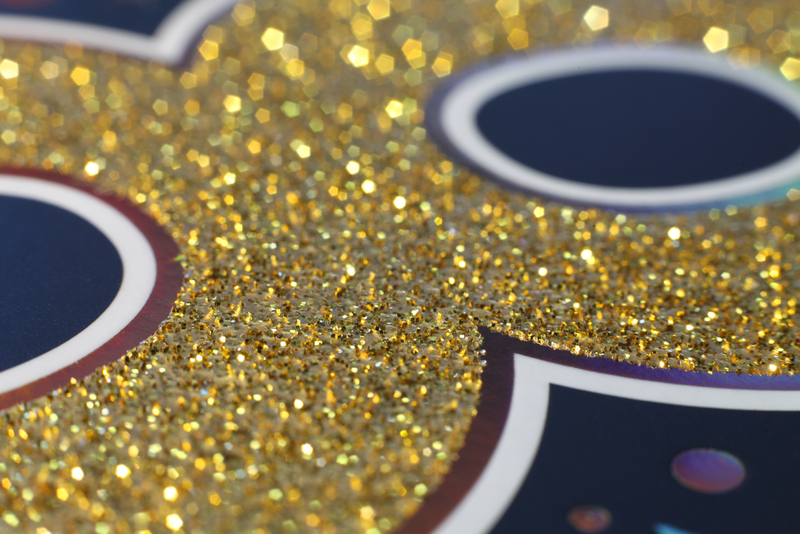 Perfect for greeting cards this process adds a a high density of glitter to any printed job. Available in a wide range of colours. 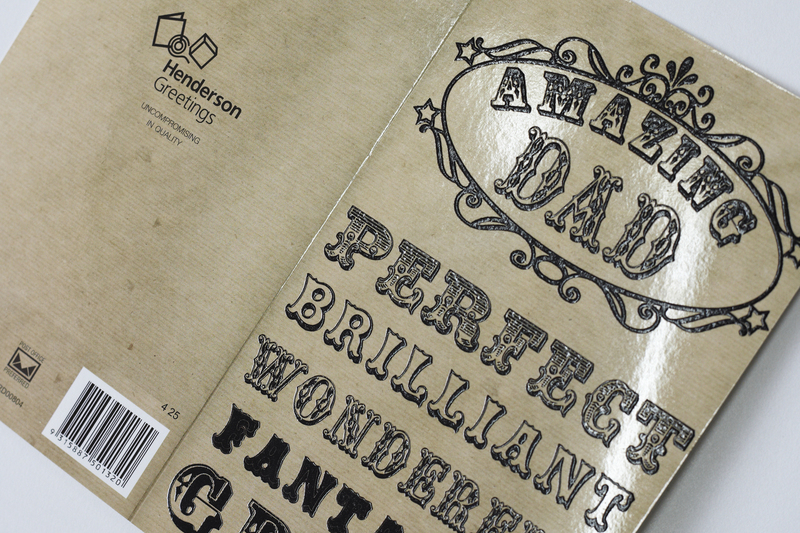 A tactile raised ink finish adding a quality finish to business cards or any stationery item.